I am the manager of the Escorted Tours department, where we specialize in group tours all over the world. 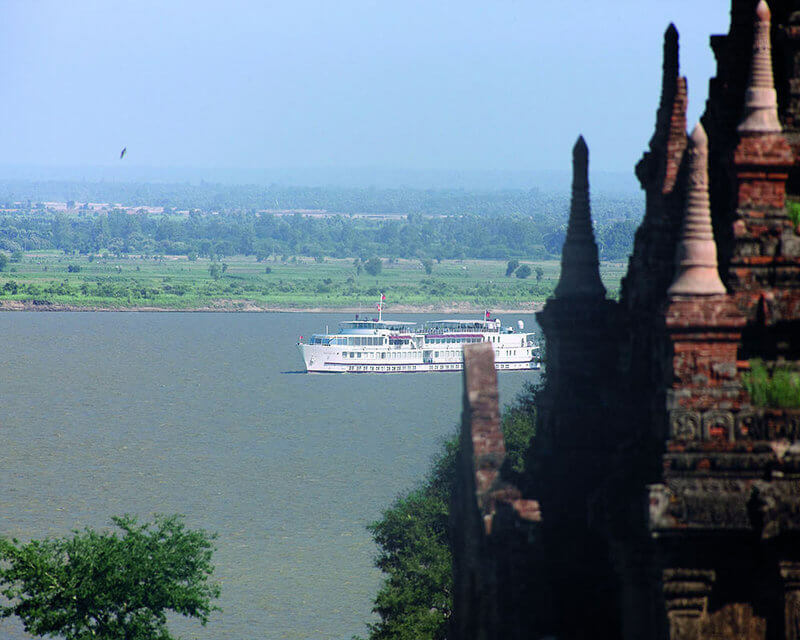 In particular, I am in charge of our expedition cruises and private group charters, such as our recent private charter of the Orient Express river boat, the Road to Mandalay, in Myanmar. I studied French and Spanish at university where I lived and worked in Madrid as a student. I have worked in group travel for sixteen years and have been at Ultimate for seven of those. During that time I have led tours and traveled to many parts of the world with particularly memorable trips to China, Vietnam, India, Burma, various parts of Latin America, the Indian Ocean, Romania, Slovenia, Montenegro, Berlin and Dresden. I am a culture vulture when I travel and I love to see as much art and historical treasures as I can. 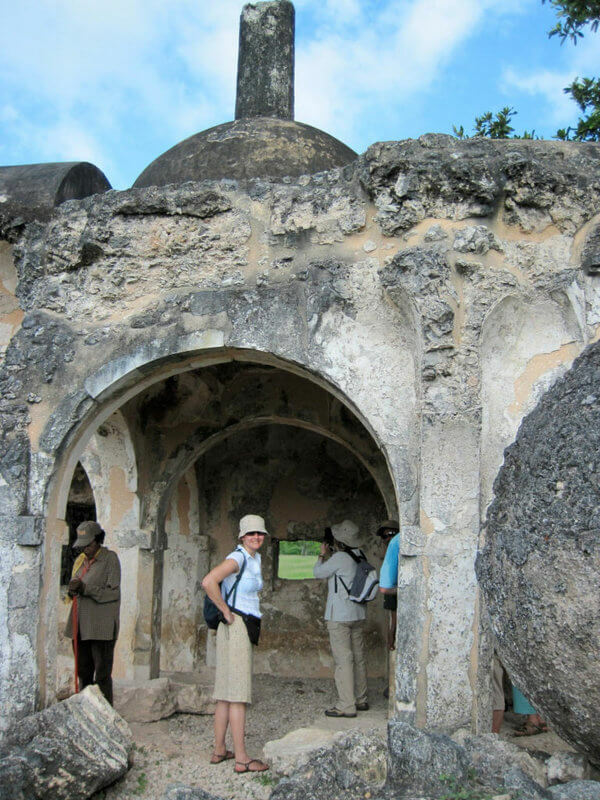 I am particularly interested in history and getting to know the story of each country. It is very satisfying to plan an interesting itinerary, work with people all round the world and to hear that travelers have really enjoyed their trip. I particularly love Latin America, because I speak Spanish and the people are so vibrant. 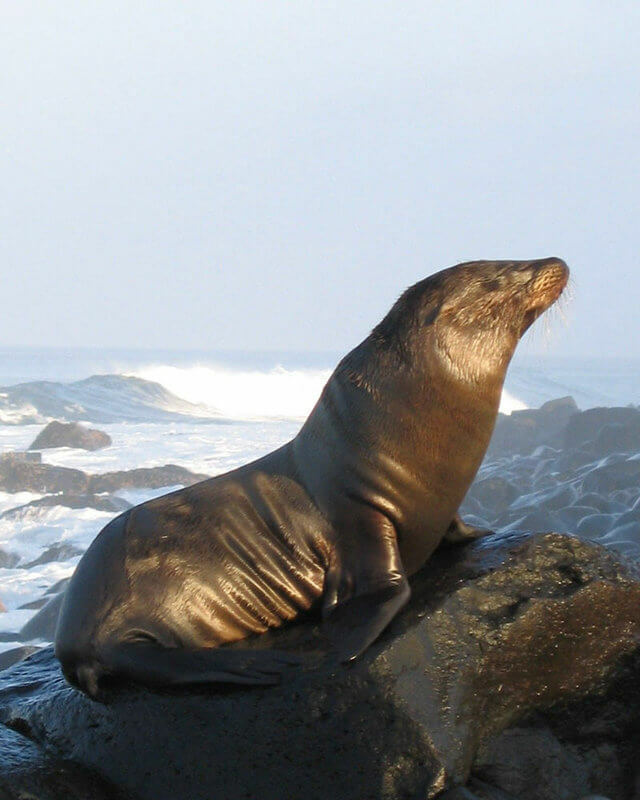 If I had to choose I would say Ecuador is an amazing country where you can be swimming with river dolphins in the Amazon on one day, staying at a colonial hacienda with gardens full of humming birds in the Andes on another and walking amongst sea lions and albatross in the Galapagos on a third. 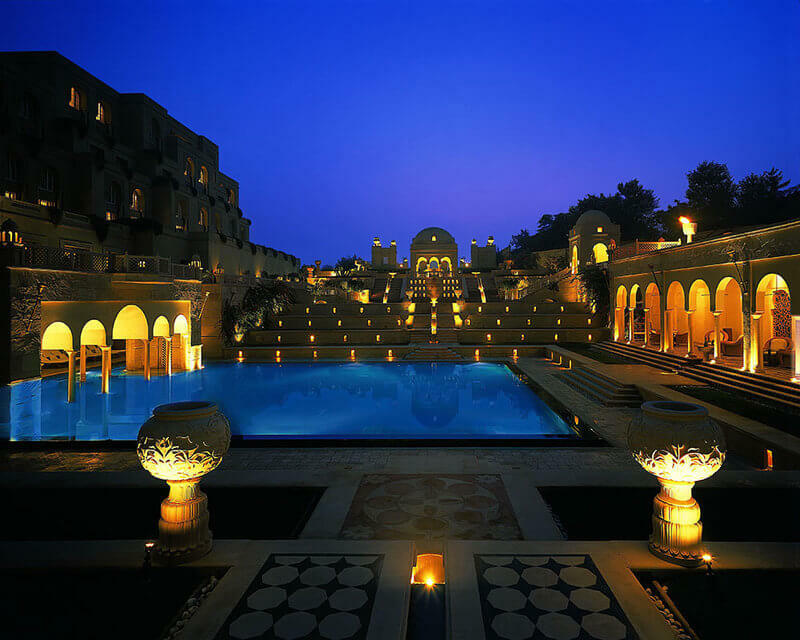 I was lucky enough to stay at the Oberoi Amarvilas in Agra – what an amazing hotel, with views of the Taj Mahal from the luxury rooms, and a cobalt blue swimming pool where you swim under Mughal style arches. Tjis would have been when I was traveling on a wildlife expedition to Panama where we motored by small boats up river in Panama to visit a remote Emberan Indian Settlement, were awestruck sailing through the Panama Canal and spotting ocelots at the Smithsonian Tropical Research Institute in the middle of the Canal, followed by a day wandering through the colonial gem of Cartagena. In Berlin, visit the Stasi Museum to find out all about the activities of the secret police in Cold War Germany. 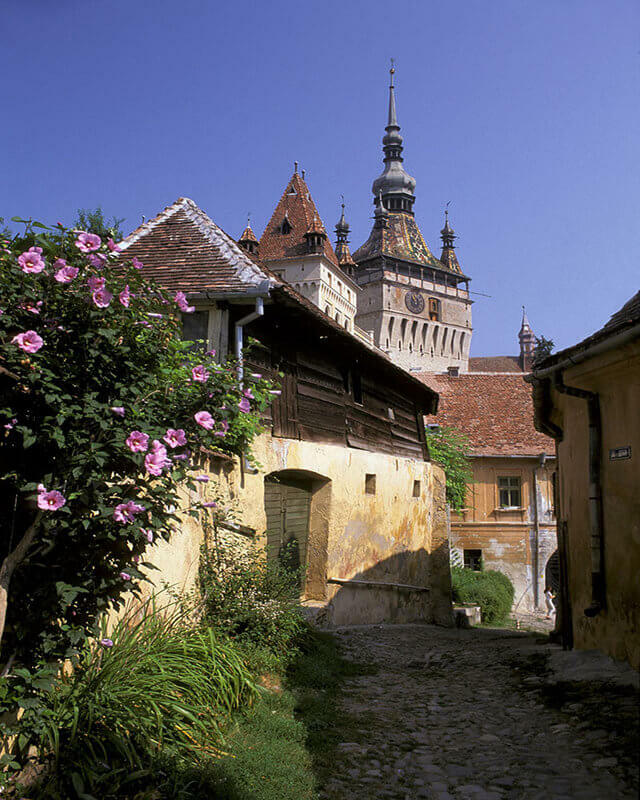 In Romania, don’t forget to try the local stuffed cabbage leaves, followed by donuts and washed down with plumb brandy. Delicious. When traveling to a country with a hot climate, always take rehydration salts as these can be very reviving if you suffer from the heat.